‘I am an engineer and a measured man of the world. I prefer to weigh everything in the balance, to calculate and to plan. Yet my own heart is going faster than I can now count.’ In 1649, Jan Brunt, a Dutchman, arrives in England to work on draining and developing the Great Level, an expanse of marsh in the heart of the fen country. It is here he meets Eliza, whose love overturns his ordered vision and whose act of resistance forces him to see the world differently. Jan flees to the New World, where the spirit of avarice is raging and his skills as an engineer are prized. Then one spring morning a boy delivers a note that prompts him to remember the Fens, and confront all that was lost there. The Great Level is a dramatic and elemental story about two people whose differences draw them together then drive them apart. Jan and Eliza’s journeys, like the century they inhabit, are filled with conflict, hard graft and adventure – and see them searching for their own piece of solid ground. 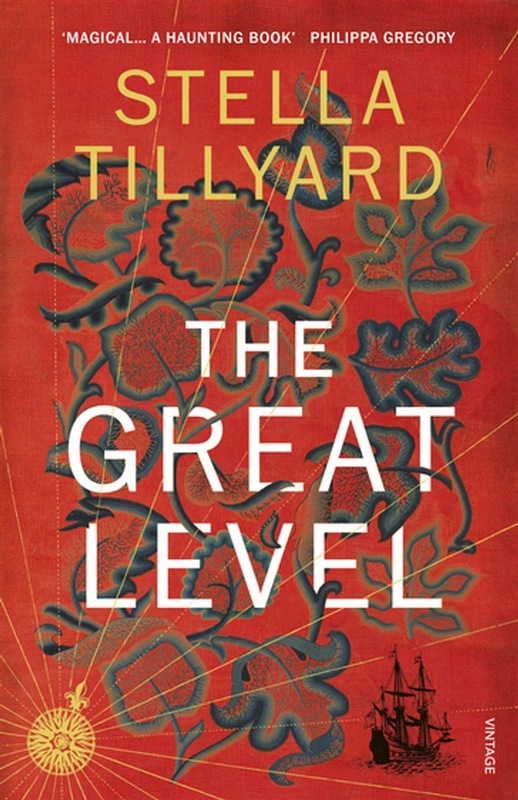 Acquista The Great Level in Epub: dopo aver letto l’ebook The Great Level di Stella Tillyard ti invitiamo a lasciarci una Recensione qui sotto: sarà utile agli utenti che non abbiano ancora letto questo libro e che vogliano avere delle opinioni altrui. L’opinione su di un libro è molto soggettiva e per questo leggere eventuali recensioni negative non ci dovrà frenare dall’acquisto, anzi dovrà spingerci ad acquistare il libro in fretta per poter dire la nostra ed eventualmente smentire quanto commentato da altri, contribuendo ad arricchire più possibile i commenti e dare sempre più spunti di confronto al pubblico online.